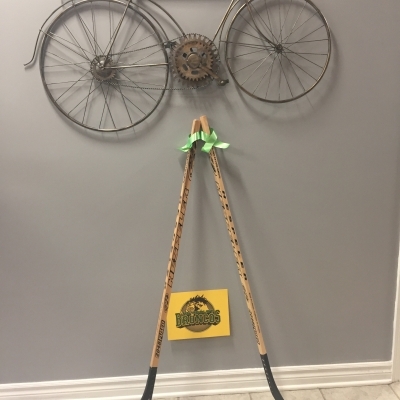 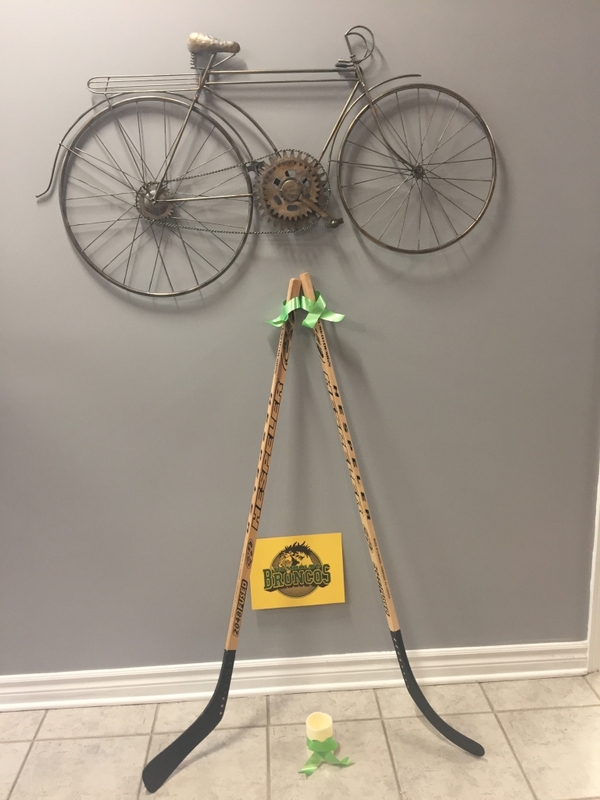 On Friday, April 6, 2018, the Broncos junior hockey team from Humboldt, Saskatchewan were heading to a playoff game in Nipawin until a deadly accident claimed the lives of 15 people including players and coaches. 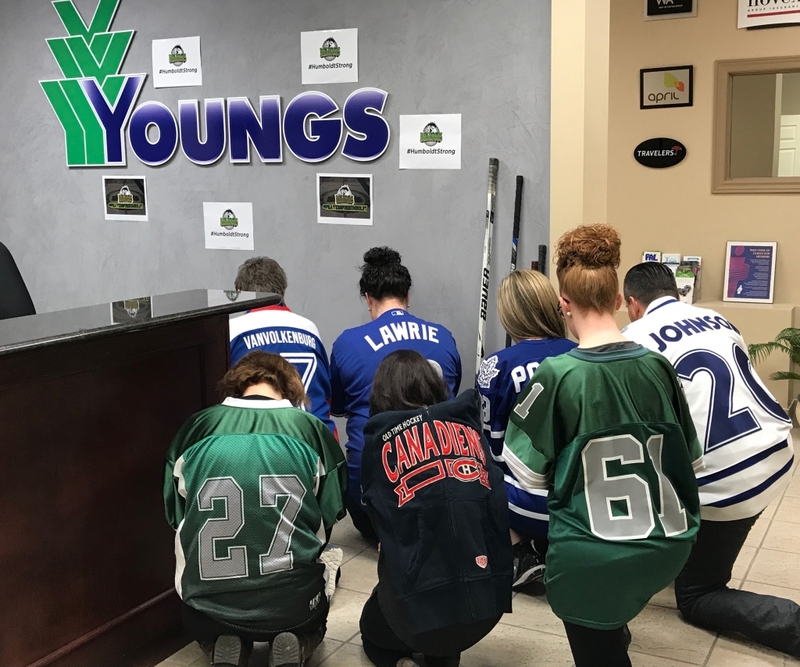 This tragedy and loss has been felt throughout all of Canada and the world. 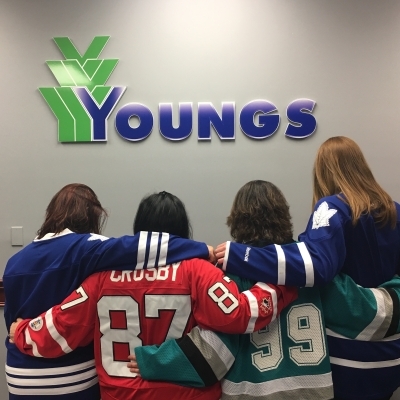 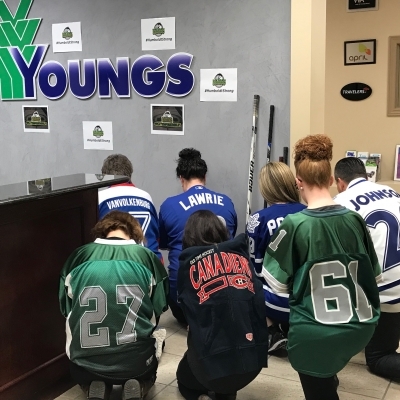 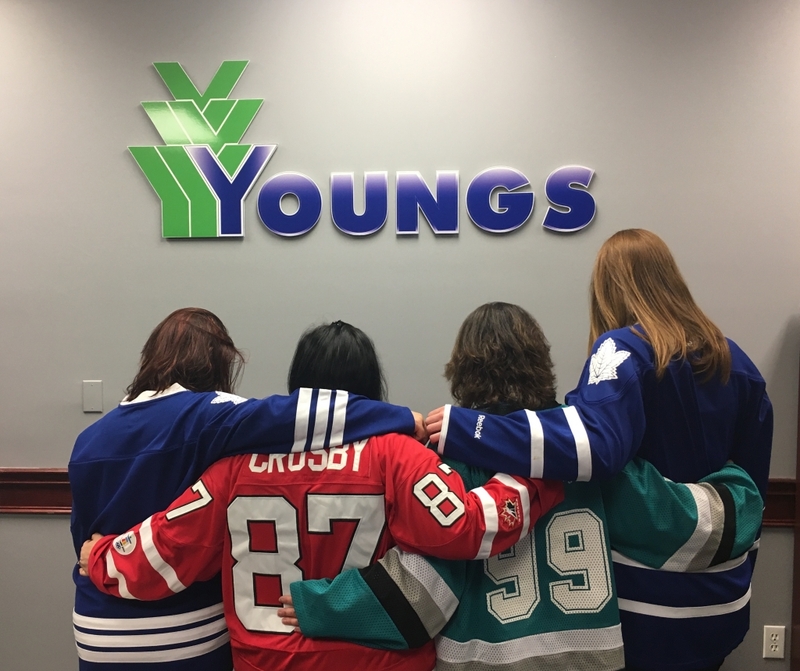 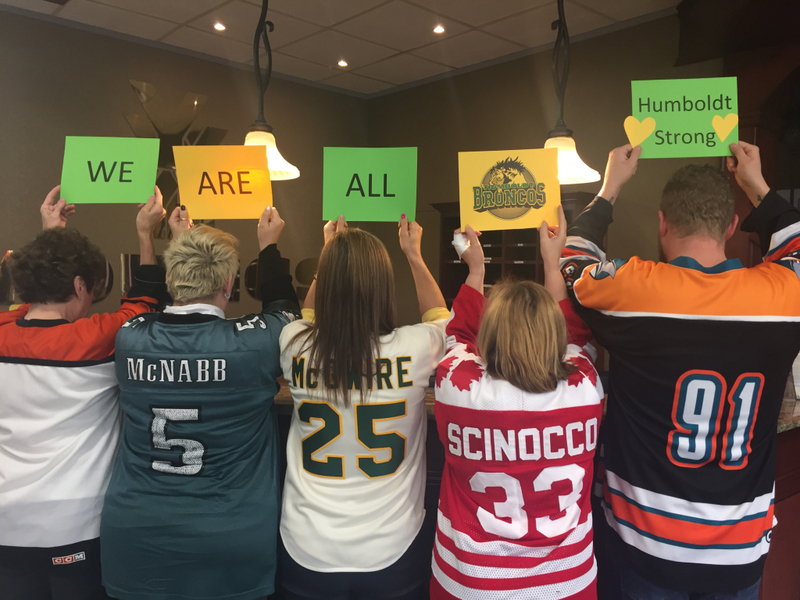 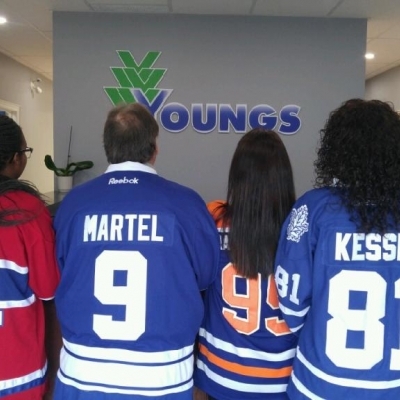 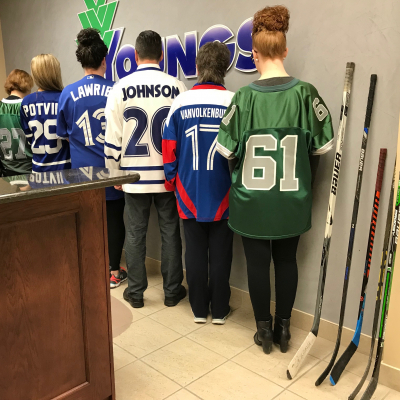 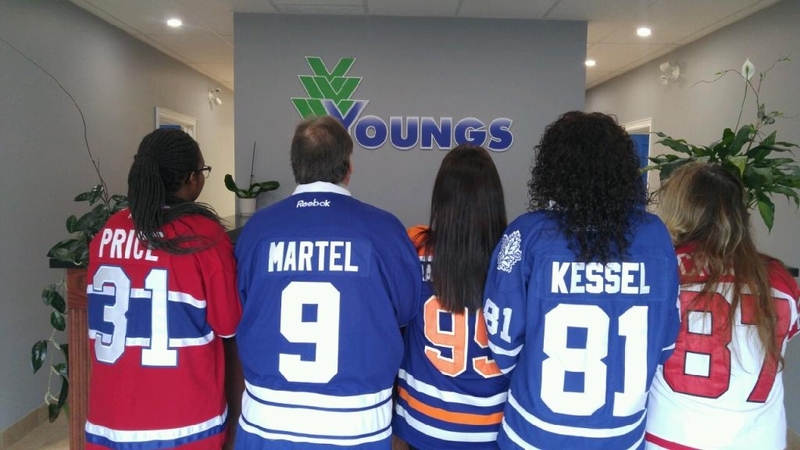 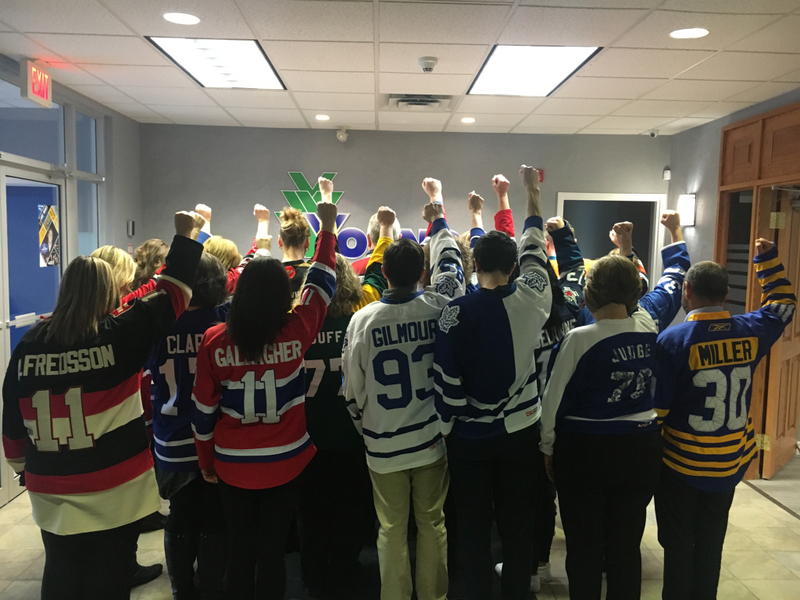 On Thursday, April 12, a group of mothers from British Columbia organized Jersey Day to show support for the grieving families and to help spread love across Canada. 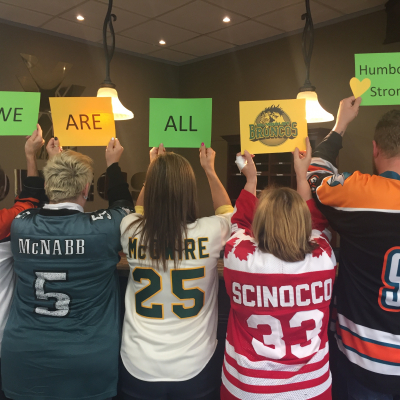 On Thursday, please wear a sports jersey for any team or the Broncos’ team colours which are green and gold. 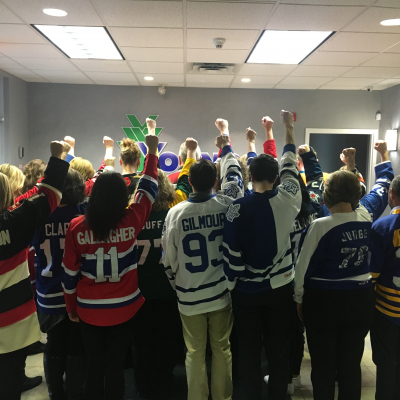 Our thoughts and prayers go out to the victims’ families during a hard time. 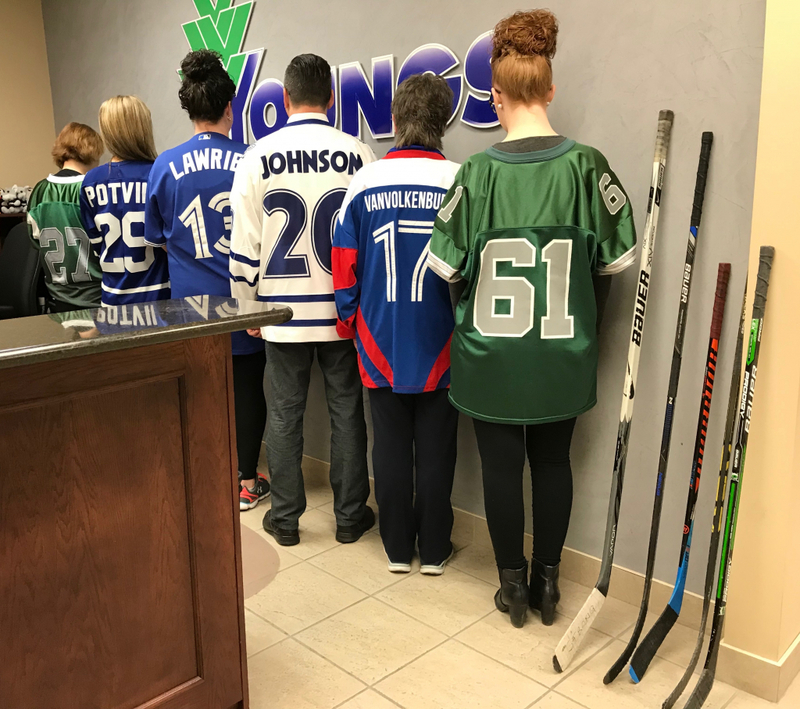 On Thursday, April 12 at 11:00 a.m. we will reserve a minute of silence for the lives lost.